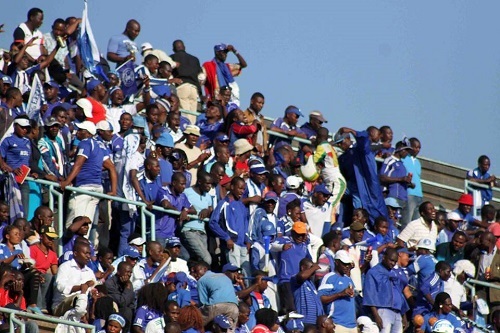 Dynamos have raised their gate charges for the Castle Lager Premiership match-day 20 game against Ngezi Platinum Stars. The encounter will be played at Rufaro Stadium on Sunday. The cheapest ticket is costing $5 while the VIP is going for $10. The VVIP is pegged at $20.